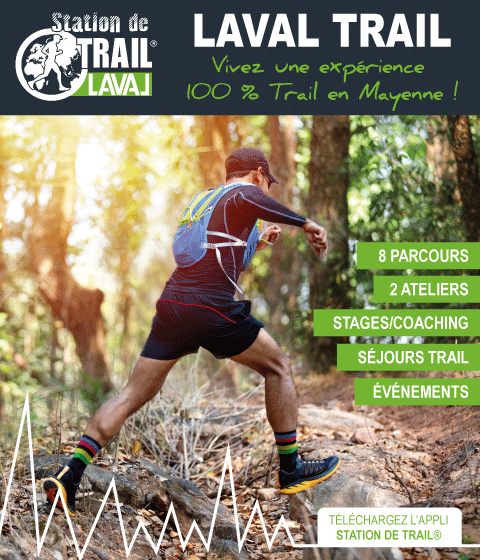 Sunken paths and bucolic trails, 700 km of trails are available in the Pays de Laval. If you would like to go for a family stroll or a romantic outing with your partner, here you go! Sunken paths, deep valleys, rolling hills: a blessing for any walker. Guidebook: "Les Chemins du Pays de Laval"
To help you in your exploration, the Pays de Laval guidebook “Les Chemins du Pays de Laval”, suggests 14 hiking routes across the Pays de Laval conurbation. How to get your copy: send us a cheque for €5 made out to l’Office de Tourisme du Pays de Laval (84, avenue Robert Buron - 53000 LAVAL) and as soon as we have received it, we will send you your guidebook.